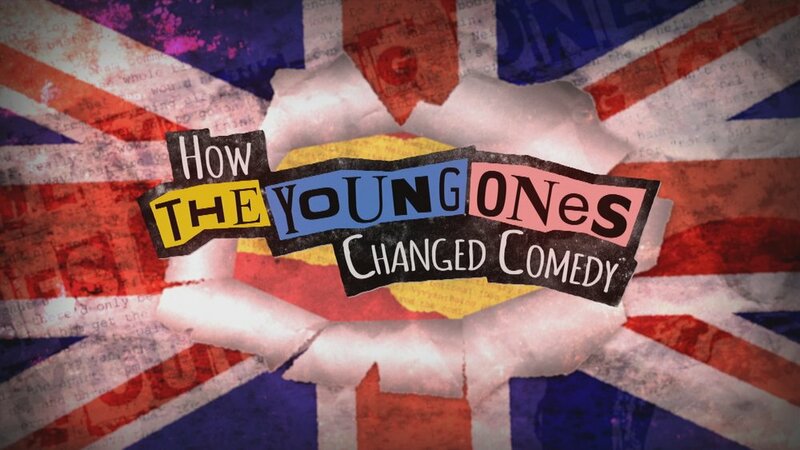 How The Young Ones Changed Comedy examines the anarchic show’s enduring legacy, how its success opened the floodgates for an entire generation of comedians and how it inspired many of today’s comic stars. The show combines archive footage with revelations from many of the stars who were involved both in front of and behind the camera, such as Adrian Edmondson, Nigel Planer, Alexei Sayle, John Lloyd, Paul Jackson and Lise Mayer. Comedians that followed in its wake such as David Baddiel, Charlie Higson, Clive Anderson and Richard Herring discuss how it influenced them and galvanised the British comedy scene.